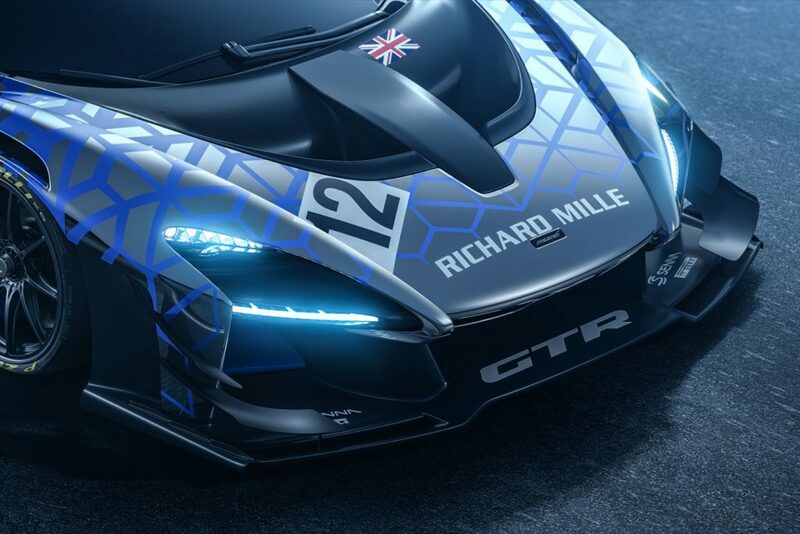 The new McLaren Senna GTR offers an unparalleled track driving experience. 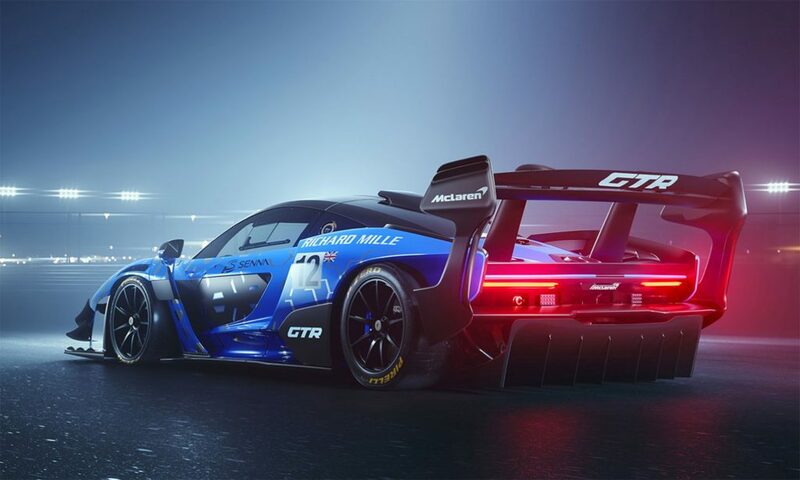 Exactly one year ago, at the 2018 Geneva Motor Show, McLaren presented the Senna GTR Concept. 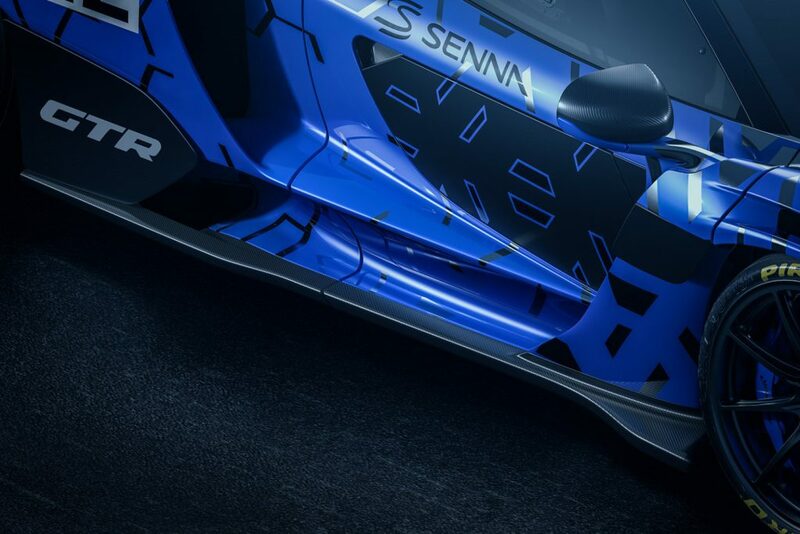 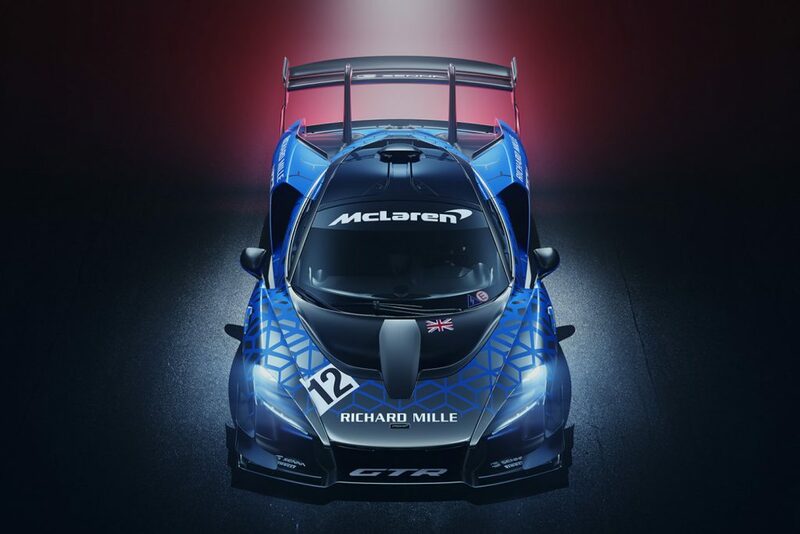 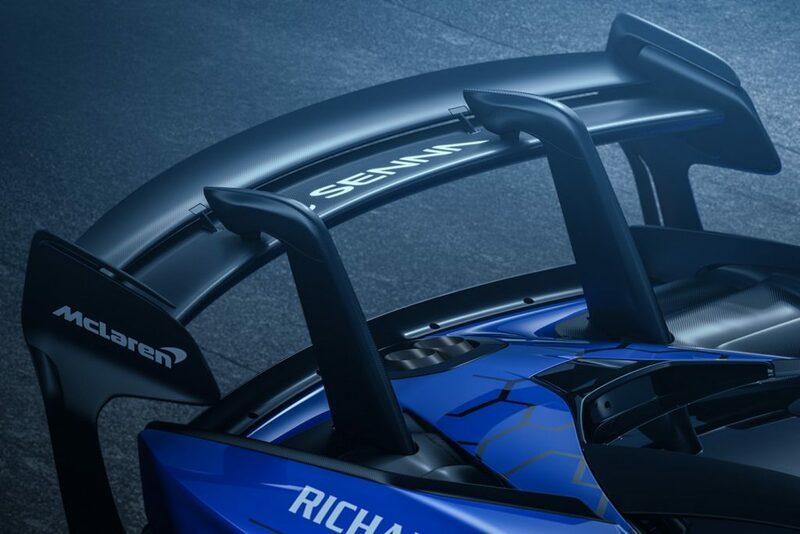 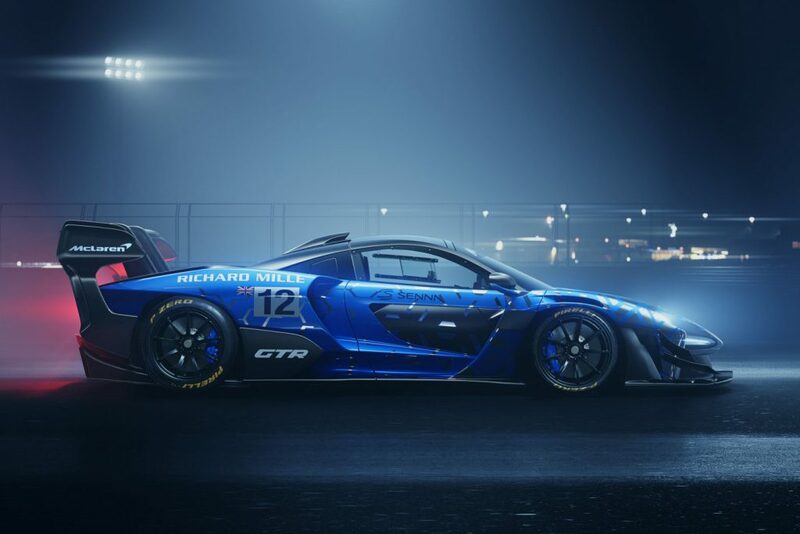 Now, images of the McLaren Senna GTR in its finished form have just been released and looks to be the most extreme McLaren track car yet, and is reportedly their fastest-lapping track car outside of Formula 1.